Apartment N. 111: It can accommodate up to 3 people, it is rented from 70 € per Night (not per person). 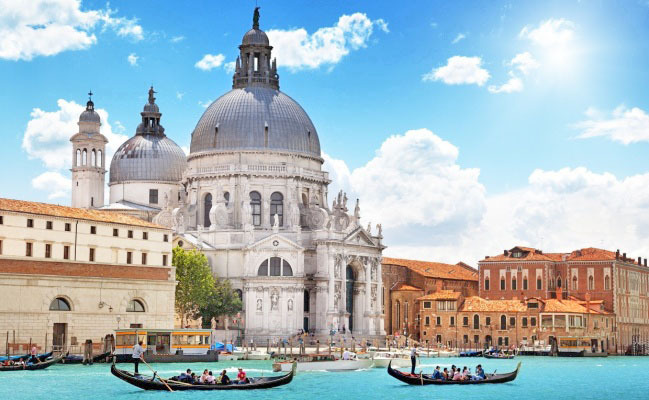 Central studio in the heart of Venice: it is located next to Palazzo Grassi and a few steps from the Grand Canal and it can comfortably accommodate a couple. It is furnished with a nice queen-size bed, a sofa bed, a dining table, two chairs, a flat-screen TV and a kitchenette. The bathroom has a shower and it is equipped with a washing machine. It is a practical solution for a couple who want to be in the center of the city and be independent. 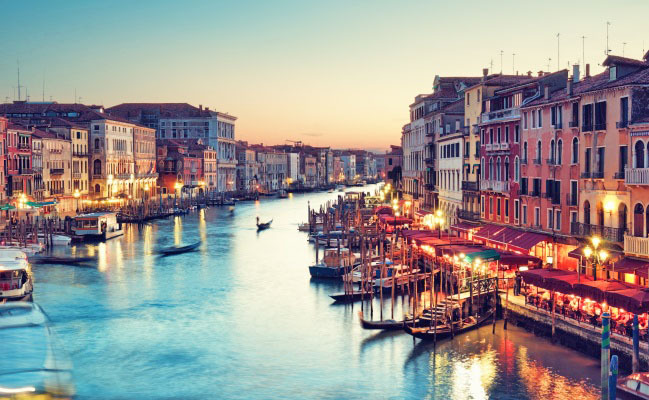 You can enjoy a Bellini or a capuccino in the sunny squares of Saint Stephen and Saint Angel that are just a few minutes, and St. Mark's Square is a five minute walk away. We were very well, the apartment had everything we needed and the location was very good. On the day of return we had to leave it at 10:30 and we were allowed to stay until the departure of our flight which was at 7:00 in the evening since it was not busy, it was a great opportunity and we did not have to leave our luggage at the depot. Apartment very well located, comfortable and quiet. clean and functional. Very good location. Line 2 of vaporetto agreeable. Very good service. Nice apartment, well positioned, with small details well designed, there is all you need for a pleasant stay. Excellent position. Internally it has everything we need for a short stay in Venice. Apartment very well placed, quiet with an air conditioning more appreciated especially in summer. Fridge a bit noisy, we unplugged it to sleep. Very low water pressure in the shower. Perfect welcome by Valentina. Located, 100m from the vaporetto, quiet street, very clean. Thanks to Valentina, smiling and good advice. Thank you for allowing us to keep the apartment until the time of our departure. Nice location, typical and quiet area, good facilities. The apartment was nice. The location is great. It was easy to walk around or take the water taxi. The shower head needs to be repaired. It doesn't stay in one place and it has low pressure. The washer machine leaves the clothes very wet. And the wifi is very poor. It was easy to contact you and we didn't have any pressing issues. 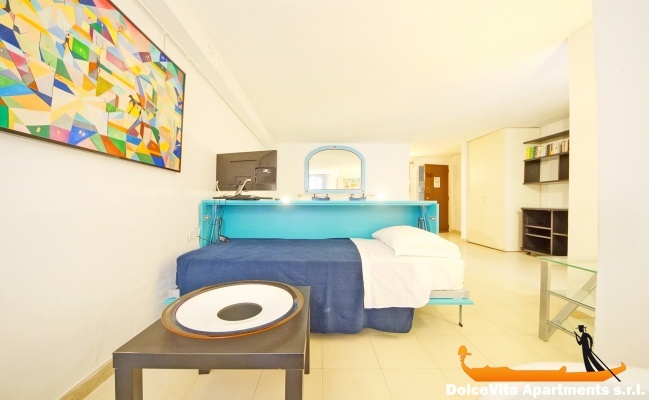 Comfortable and clean apartment, ideally located in Venice that can be visited on foot! service agency very serious. No reception problem, perfect apartment, bed linen very good and very quiet location, situated near the vaporetto for those who do not want to walk. Just a note missing a towel to dry the dishes but most annoying lack of lighter or match for breakfast the first morning, the ignition of the gas is manual. 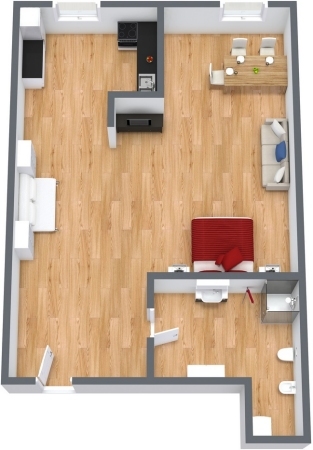 Review 111 apartment: clean, equipped with what you need for a longer or shorter stay. I suggest: tap more suited to the drain pan of water to avoid water leakage. People interested to the reception: nice and helpful to requests. great location, quiet area but close to the center and well served. Cleaning the apartment approximate, the receptionist very kind. We liked the position of the apartment within venice. The service was good. There were no problems with the meeting, contact, payment or keys. Everything fine. 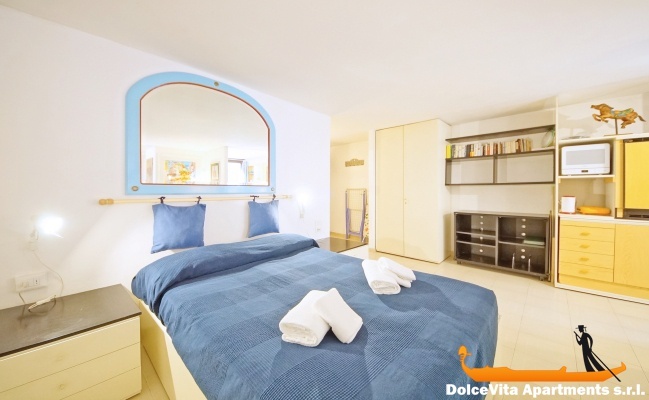 The location of this studio is ideal for a short stay in Venice just off one of the two main lines of vaporetto, and possibility to reach the various neighborhoods in the shortest time. The apartment is functional, with lots of space, and very quiet (in addition, nights rest was insured by the air conditioning system). It is very well situated, (close to the vaporetto stop) light, airy and very well presented with excellent lighting for the evening use. It was well set out, comfortable accommodation. It is easy to access as there is only one flight of stairs. The internet photos showed the Studio as it was so we knew exactly what to expect. 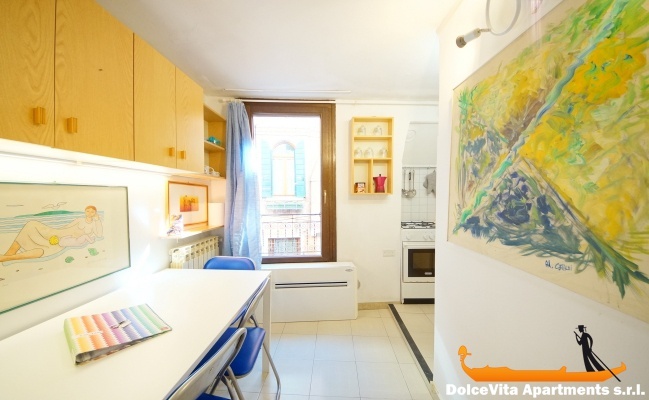 This apartment is very well located (20 to 25 minutes to walk to the St.Mark Square and 10 minutes from Academia district) in a quiet area, 200m walk from the San Samuele stop. To book this apartment on the site, no problem, very easy. The apartment corresponded to photos of the site. We easily found the person who was waiting to bring us to this property. We recommend this booking system. 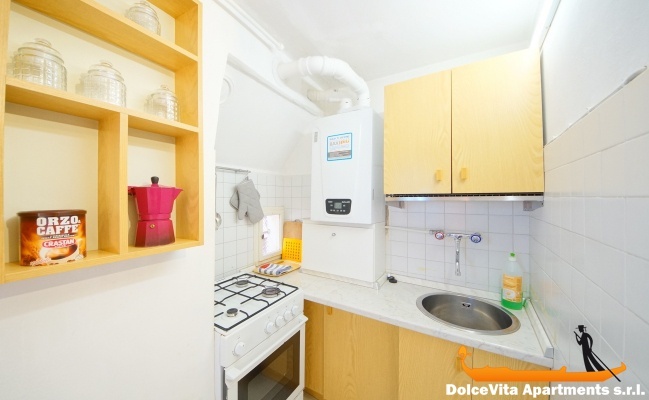 In short, the apartment is very well located in VENICE: in the center of town and near a Vaporetto station. It is 2 stations from Rialto and also 2 stations from Accademia. Very nice and very well appointed (many cupboards), the storage is facilitated. The apartment is well located (near a vaporetto stop) access is very easy for luggage carriers (no bridges to cross). The quiet of this little street is well appreciated. Welcome on time, our chek-in manager was friendly and efficient. the location was perfect and the apartment itself could not be better. It was large enough for three people, and there was everything we needed. It was so quiet, that it was difficult to believe that we were in the heart of Venezia. Perfect place with children, we will come back! The apartment was clean and it had lots of room for our luggage. The apartment is perfectly located: quiet between San Marco and Rialto, two neighborhoods easily accessible on foot, and with three possible vaporetto stations (Academia, San Samuele, San Angelo). The reception service was perfectly adapted to our times and met our expectations. we were very happy to stay in the apartment 111! I would put a rating of 4 over 5. The apartment is very well located in a quiet and pleasant street, and, building itself is very quiet, you don't hear the neighbors ... the apartment has everything you need and everything works! We would definitely go back if the opportunity comes. 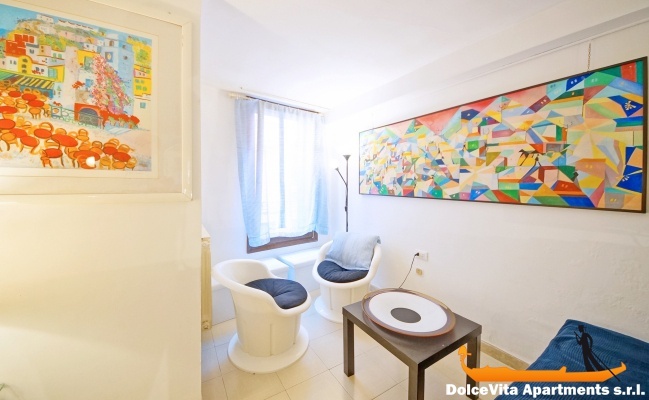 - Apartment 111 functional and very well located, a short walk from the vaporetto stop San Samuel, easy to find, in a quiet street, and a small grocery at about 300 m, which is very convenient. - Congratulations to Ms. Valentina for her welcome, her confidence, and to have left us the apartment available the day of departure, which allowed us to leave our luggage up to 16 h in the house, without no problem. Thank you for the site. This is the first time I rented in Italy and I was very satisfied with the reliability of your services. Good location, clean, shower not practical, water jet very low, temperature setting difficult. The apartment was very good located, perfect, nice. Welcome by Valentina was very friendly. Good location, very quiet and comfortable, functional apartment. 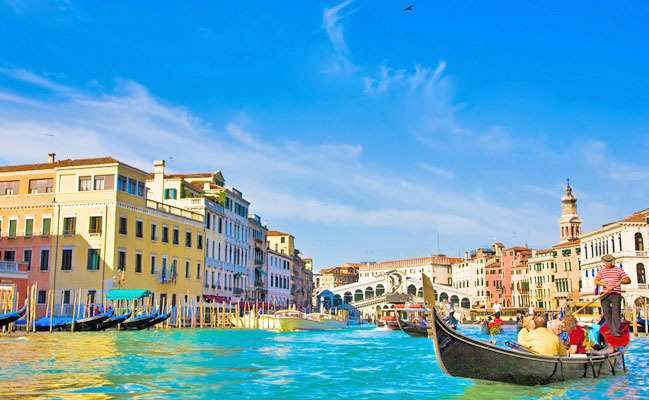 It is located in Venice, close to the channel so very convenient for luggage, in a small street quiet, clean and pleasant.